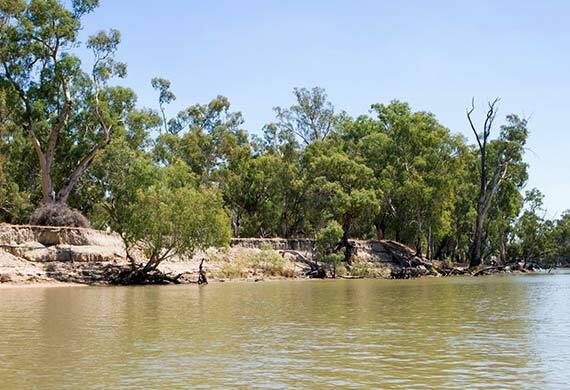 At Charlie Carp, we are cleaning up the waterways of Australia so that our native fish can again swim freely and breed happily in cleaner more oxygenated waterways. 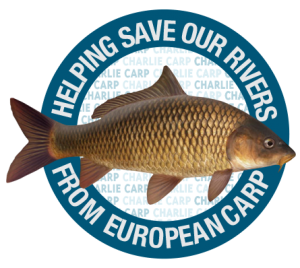 As well as cleaning up our waterways, all Charlie Carp products are environmentally friendly with no harsh chemicals. This unique and effective fertiliser is made from 100% European Carp, not just the scraps so it is full of all the Vitamins, Minerals and vital trace elements needed to boost your plant’s immune system making it stronger and more resilient to disease. All these vital elements also help boost plant growth and leaf shine. It’s a definite Bonus for the environment both in the River systems and on the Garden!